Size * -- Please Select -- 0.25" 0.50" 0.75" 1"
Since Ron created this unique take on the super successful Helmsdale Alistair it has been a best seller, but, we have never had them on tubes smaller than 1", now there are 4 options. 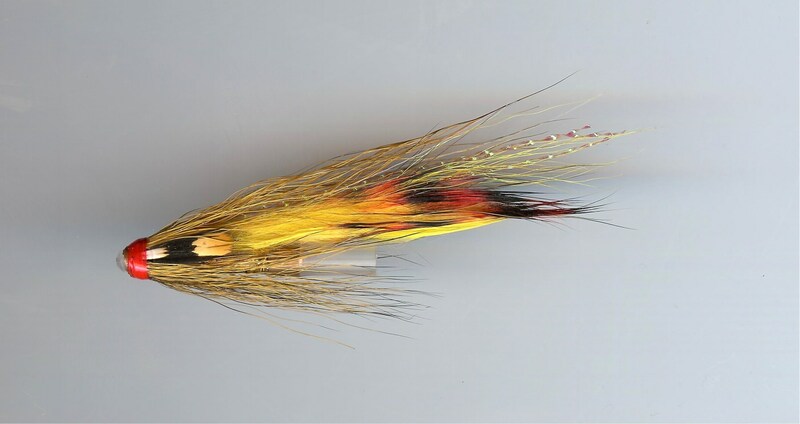 The agressive looking Tiger strip has given these flies a real striking point for salmon and this fly has regularly caught the first fish on many Highland rivers, it also works superb in coloured water as well as the crystal clear waters of Iceland, Scandinavia & Russia. A real killer and now we have them on tungsten as well as copper tubes. These have a huge following so order some quickly while we have them in stock.